I am excited to be a part of the USD 469 and LHS staff in my first year as principal at the high school. In the short time I have been a member of this community I have been told often that we are blessed to have an abundance of good kids. My experience thus far has found that to be true in many different instances. The community of Lansing has been very welcoming, and I thank you for that. Our educational vision is a community where every citizen values and maximizes their own education and commits to supporting the highest quality of learning opportunities for all children and adults. In working to achieve this vision we will ask students to regularly collaborate, critically think, and work with and through adversity. This year also brings a few changes. 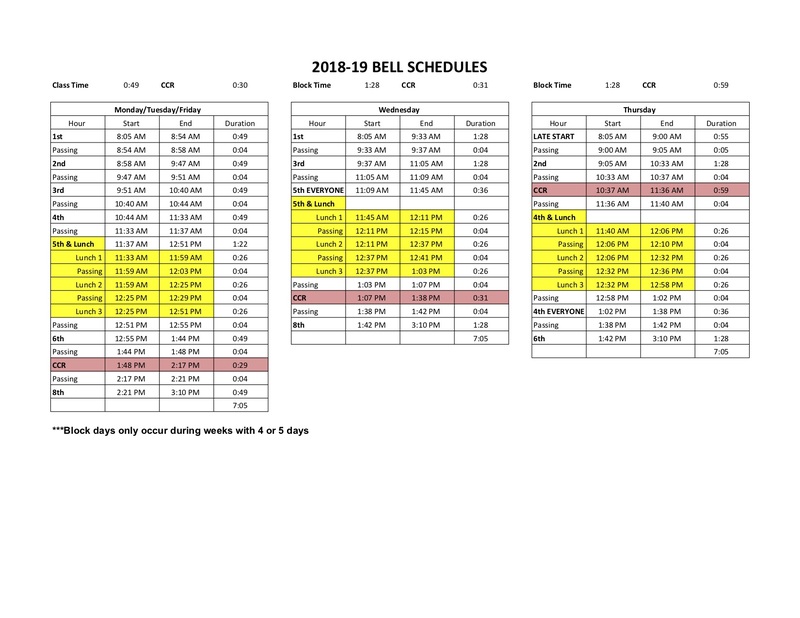 We have changed to a modified block schedule which involves students attending all classes on Monday, Tuesday, and Friday for 49 mins and approximately half of their classes on Wednesday for 88 minutes and the other half on Thursday for 88 minutes. We have also incorporated a late start into the schedule meaning students begin class at 9:05 on Thursday. As the year progresses I will work with staff and students to analyze many of our policies and practices to recognize areas that can be updated to improve the learning environment for teachers and students. If you have questions regarding classroom activities, please contact the teacher. If your concern is regarding overall programs, curriculum, discipline, or activities; please contact me directly. 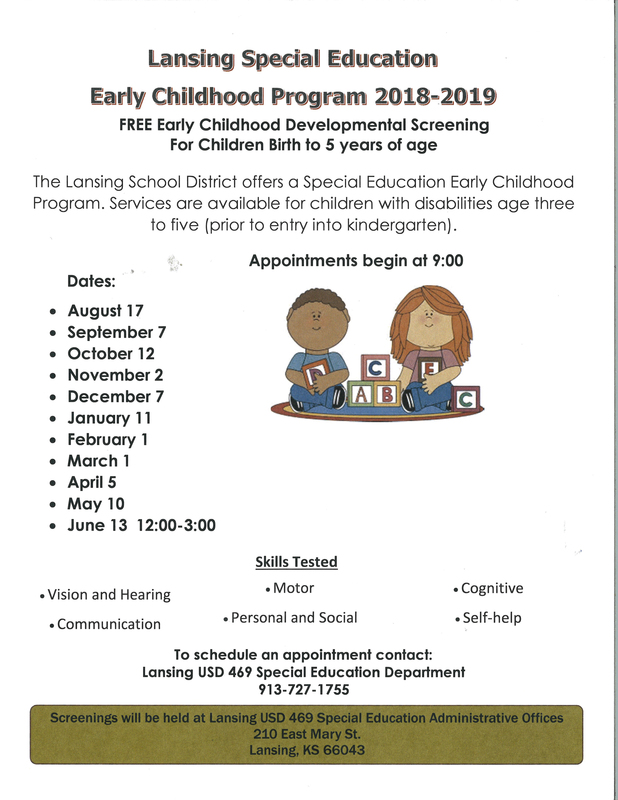 We are glad to have you and your family as a part of the Lansing Lion family and want you to know our mission is to provide students the opportunity to develop the scholastic, technical, social and life-long skills essential for academic, occupational, and personal success as productive citizens. With the help and cooperation of all stakeholders, this will be a great school year.